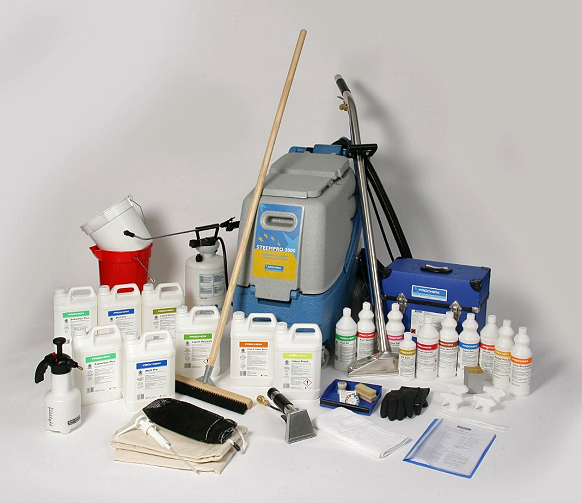 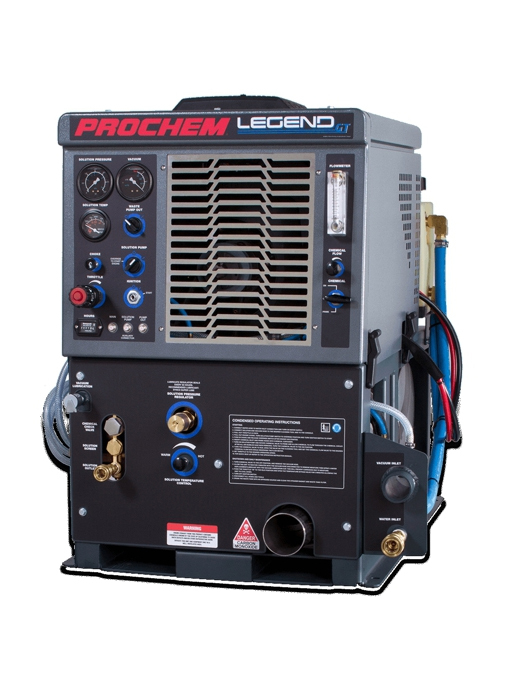 Prochem specialise in the preparation and supply of complete packages of equipment, chemicals and accessories for the carpet and upholstery cleaning industry. 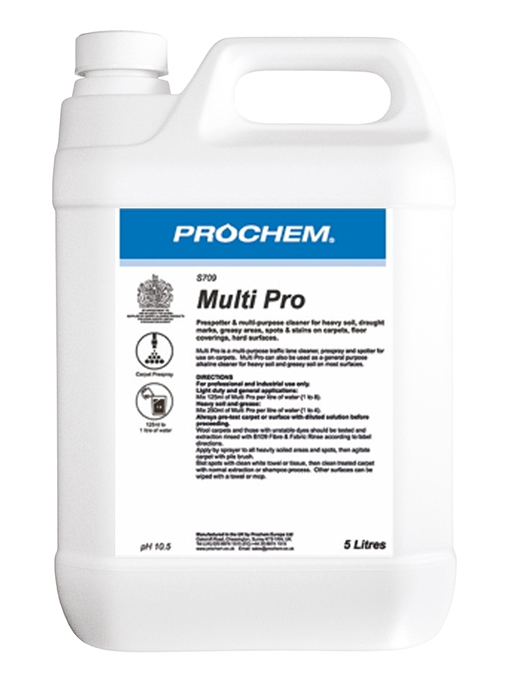 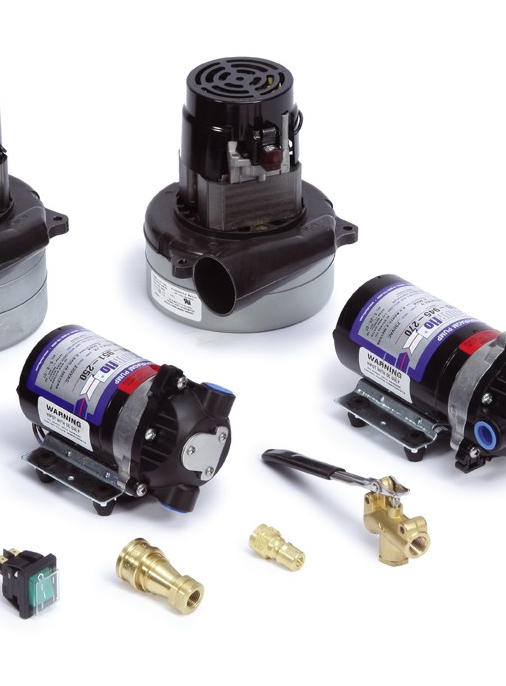 Participating Prochem distributors can offer a series of packages to suit most budgets and business requirements. 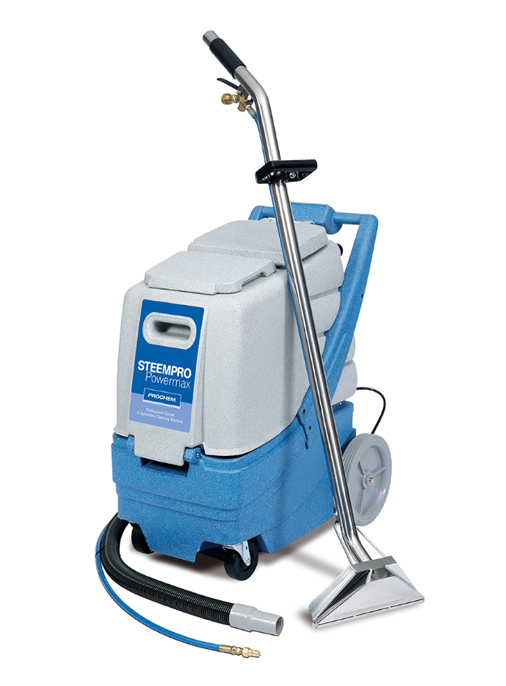 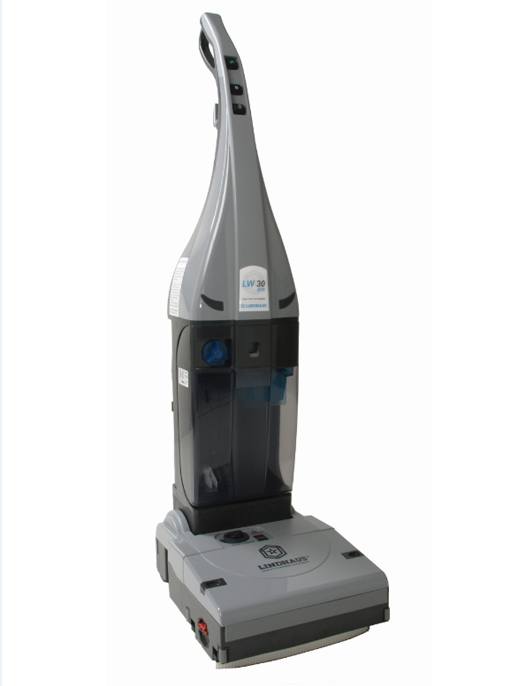 Our current Professional Carpet Cleaning Starter Package offer can be downloaded by clicking on the heading above.